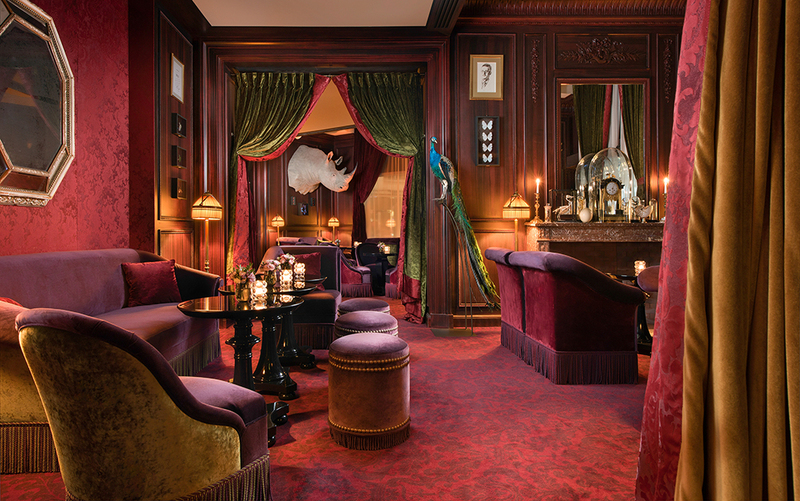 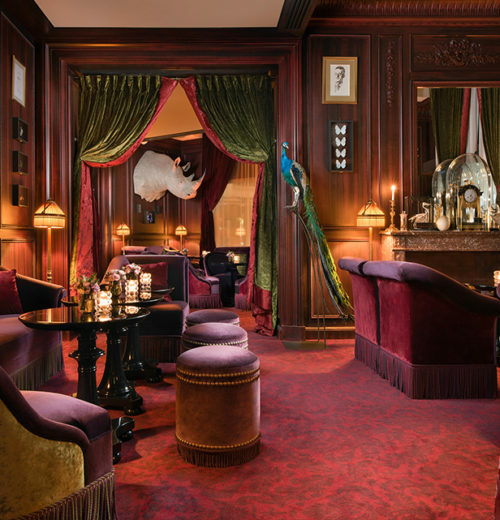 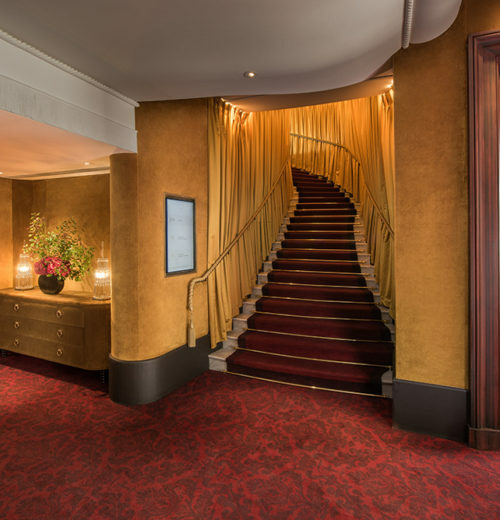 Located in the heart of Paris, Hotel Barrière Le Fouquet’s benefits from unrivalled views over the Champs-Élysées, one of the most famous avenues in the world. 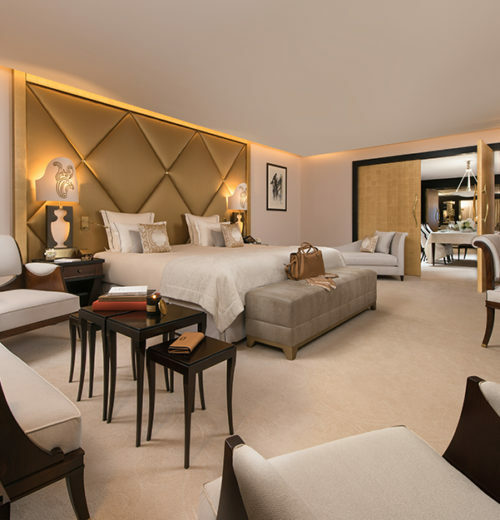 This iconic 5 star hotel, owned by French luxury hotel and casinos chain Groupe Barrière, offers timeless glamour combined with contemporary style. 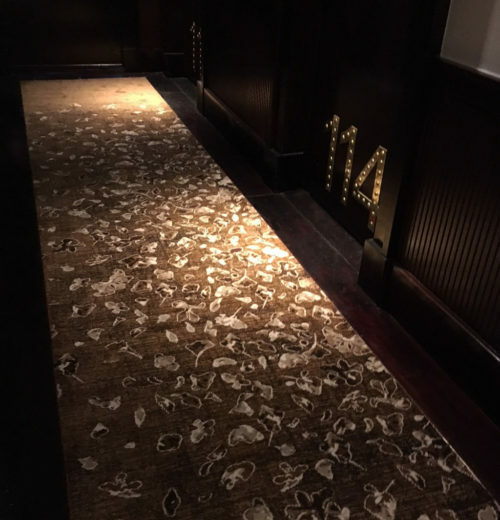 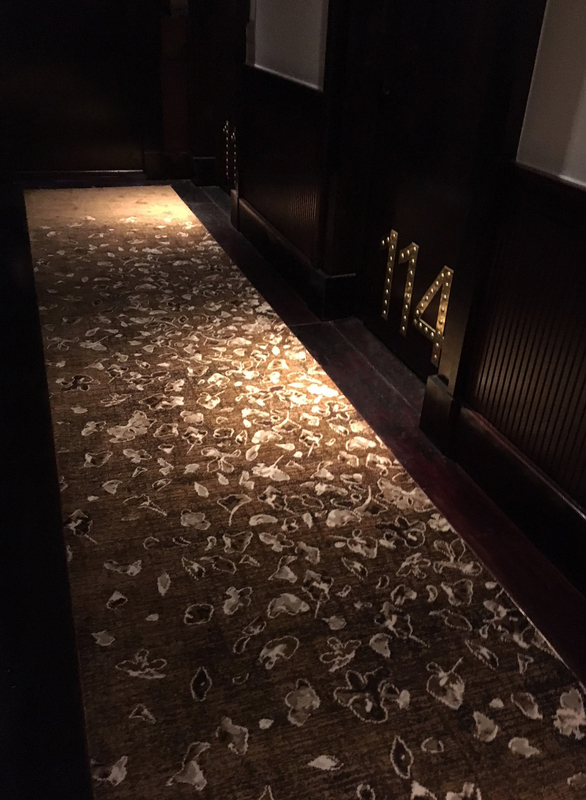 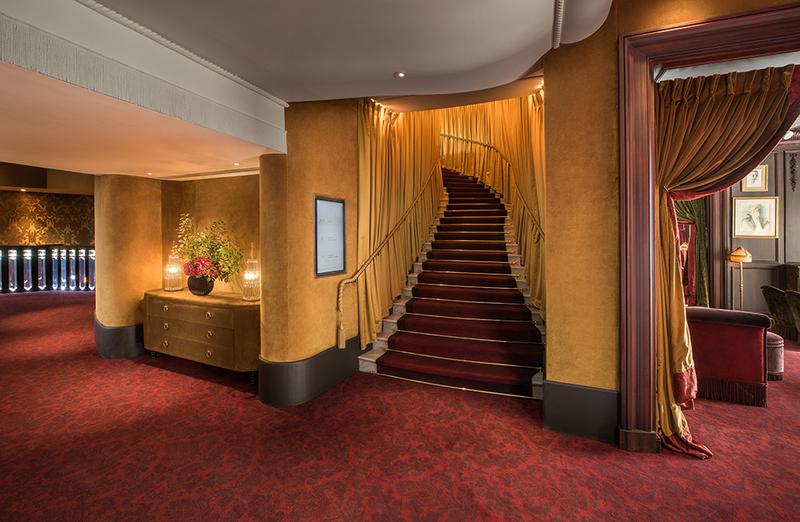 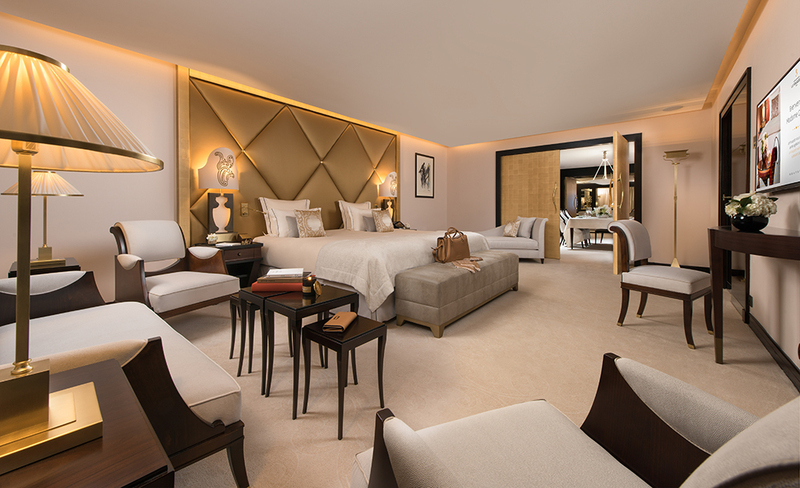 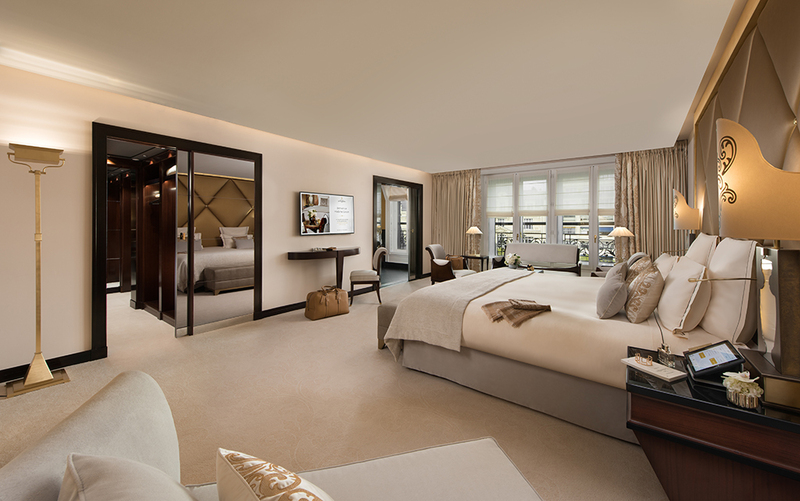 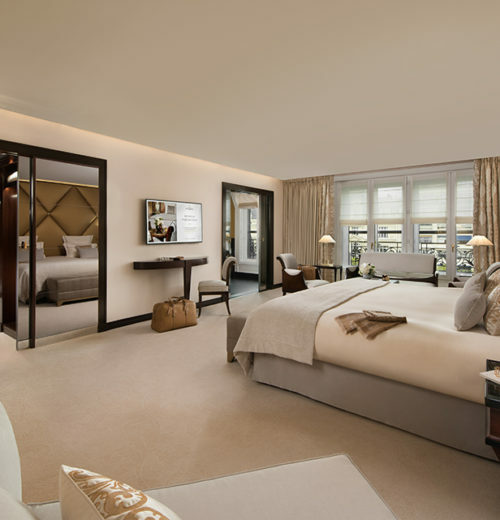 For the hotel’s most recent renovation, celebrated French interior designer Jacques Garcia called on Ulster Carpets to create luxurious axminster carpets for the hotel’s sumptuous guestrooms and magnificent suites, as well as its corridors and public areas. 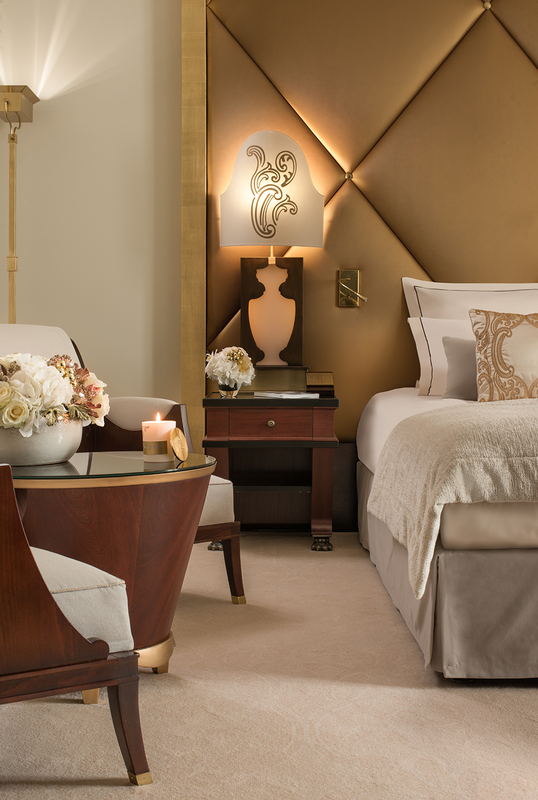 In the guestrooms and suites the classic Parisian interior décor is light and airy. 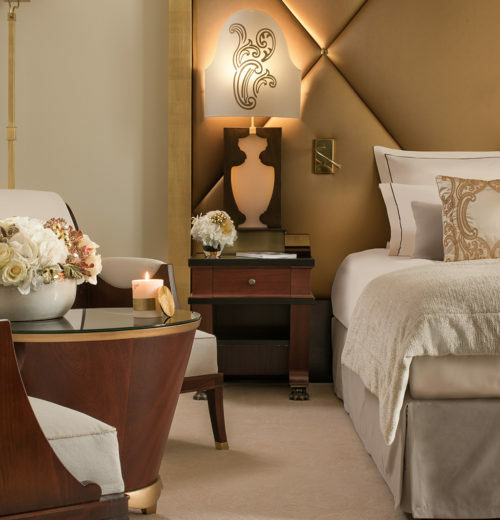 A refined palette of neutral tones creates a feeling of calm, warmth and comfort immersing the guest in a luxuriously relaxing environment away from the hustle and bustle of Paris city life.